A warm welcome from Fridlund's family and staff. 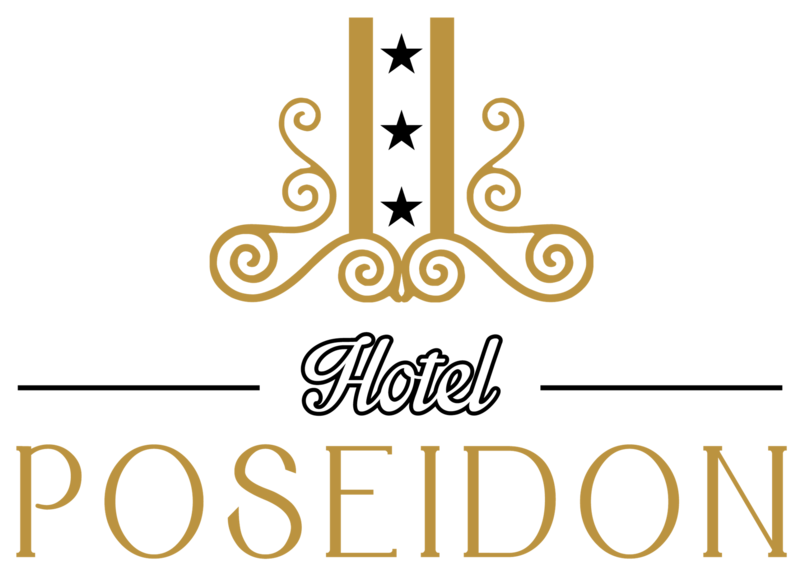 Right in the center of Gothenburg, a stone's throw from Gothenburg's main street Avenyn, you will find family-run Hotel Poseidon. In a completely renovated 1800 century building you will find a cozy and familiar hotel that is perfect for the family as for the business traveler. As our guest you always get a rich breakfast buffet. Coffee, tea and cake are free at all hours in the lobby and wireless internet is of course free of charge throughout the hotel. Enjoy our generous breakfast buffet or relax at our cosy courtyard: Let us take care of you, with us you are in good hands.